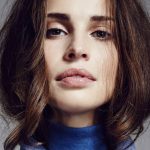 Millions of Poldark fans were left heartbroken when Heida Reed’s character, Elizabeth Warleggan, met her untimely and tragic end in the season finale. But her demise, after four series of the Cornish soap, means that Reed is free to pursue new challenges. 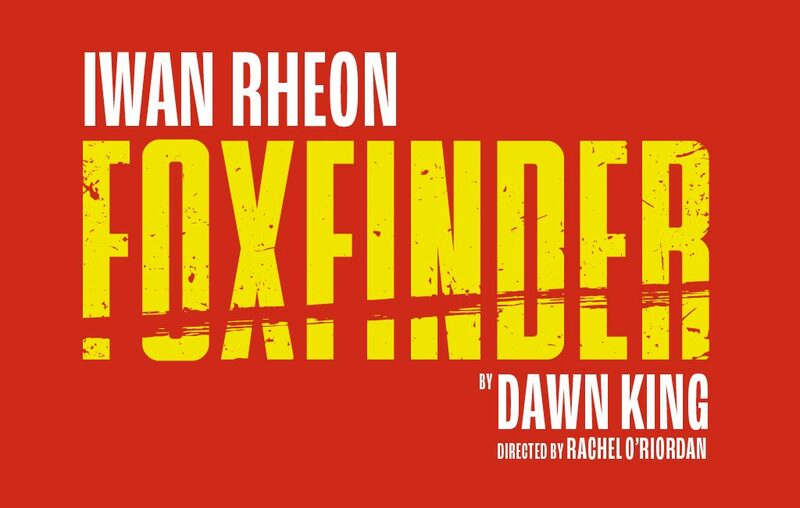 She will star with Game of Thrones’ Iwan Rheon in the West End premiere of Dawn King’s unsettling and darkly comic drama, Foxfinder, which opens at the Ambassadors Theatre this September. Having trained at London’s Drama Centre, Heida’s previous stage work includes Scarlet at the Southwark Playhouse and the 2011 revival of Top Girls at Trafalgar Studios. Foxfinder will be directed by Rachel O’Riordan whose production of Killology at the Royal Court won the 2018 Olivier Award for Outstanding Achievement in Affiliate Theatre. First performed at London’s Finborough Theatre in 2011, Foxfinder opened to rave reviews. 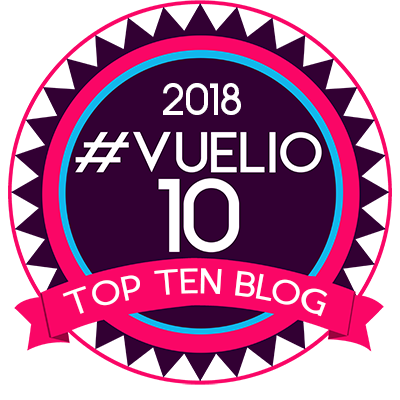 It won Dawn King the 2013 Royal National Theatre Foundation Playwright award, a Pearson Award Bursary as Playwright-in-Residence at the Finborough, the Papatango Theatre Company new writing competition and the Off West End award for Most Promising Playwright. William Bloor, a foxfinder, arrives at Judith and Samuel Covey’s farm to investigate a suspected fox infestation. The Covey’s harvest has failed to meet their target and the government wants to know why. Trained from childhood, William is fixated on his mission to unearth the animals that must be to blame for the Covey’s woes. Iwan Rheon trained at the London Academy of Music and Dramatic Art (LAMDA) and made his professional stage debut in Eight Miles High at Liverpool’s Royal Court Theatre. His breakthrough role was as the haunted, suicidal, Moritz in the musical Spring Awakening, for which he won the 2010 Olivier Award for Best Supporting Actor in a Musical. 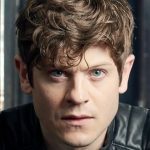 Between 2013 and 2016 Iwan played the villainous Ramsay Bolton in HBO’s multi-award winning Game of Thrones and it has just been announced that he will be playing Mötley Crüe’s guitarist, Mick Mars, in biopic, The Dirt, alongside Douglas Booth. Foxfinder runs at The Ambassadors Theatre from September 6 – January 5. Buy Foxfinder theatre tickets through one of our recommended theatre ticket websites.